Our in-depth take on the latest trending topics. Victoria is a Senior Paralegal on the Employment, Labour and Equalities team based in Birmingham. Victoria works with a range of public and private sector clients, providing advice on their day to day employment issues including sickness absence, grievance processes, performance management, misconduct, replying to Data Subject Access Requests, and drafting contracts of employment. 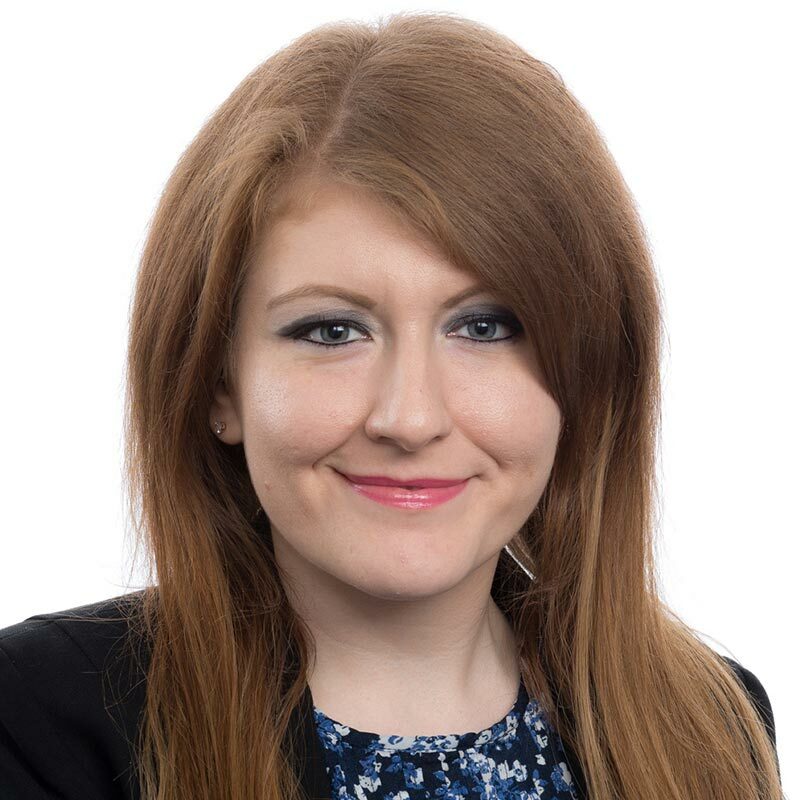 With a background in litigation, Victoria helps clients to defend claims made in the Employment Tribunal regarding a wide range of issues including discrimination, unfair and wrongful dismissal, whistleblowing and TUPE. Victoria also assists clients with drafting and negotiating terms of settlement agreements. Gowling WLG is an international law firm comprising the members of Gowling WLG International Limited, an English Company Limited by Guarantee, and their respective affiliates. Each member and affiliate is an autonomous and independent entity. Gowling WLG International Limited promotes, facilitates and co-ordinates the activities of its members but does not itself provide services to clients. Our structure is explained in more detail on our Legal Information page. © 2019 Gowling WLG International Limited. All rights reserved.